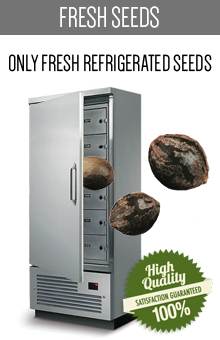 Pyramid Seeds is a Spanish seedbank which provides the strains based on the most famous genetics in the world. 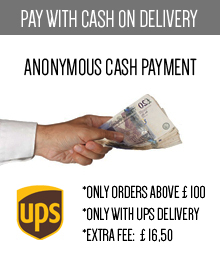 Their products are representing an incredible value for an affordable price. 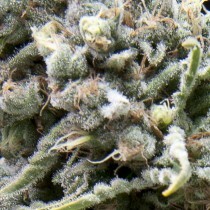 Their most popular and recommendable variety is called Auto White Widow, but this is only a drop in the ocean. 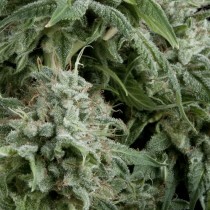 Only on our site Skunk24.com you will find the special category offering the best Pyramid Seeds’ strains. You are totally free too chose whatever you like. Before you do that, just get familiar with the history and the achievements by this brand and find out which varieties are the worthiest to try. Pyramid Seeds is actually a breeder collective with headquarters based in a sunny Barcelona, Spain. 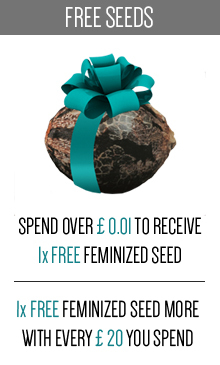 It aims to offer perfect, easy-to grow feminized cannabis seeds to its clients. 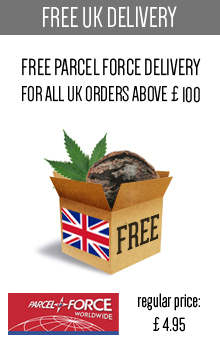 They don’t limit themselves to appealing only the amateur or experienced growers. They want their seeds to suit them both equally instead. For years Pyramid Seeds have been creating and selling strains for a Spanish customer only. Finally, they decided to step into the global cannabis market. 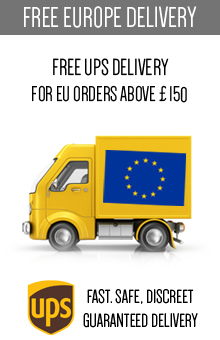 Nowadays their strains are the best-sellers all across the world. What’s very important, all of the varieties by Pyramid Seeds are relatively cheap and simple to grow. On the other hand, they are complex in the unusual way – their unique aromas, flavours, yields, finally: their effects make them easy to fall in love with and truly special products. 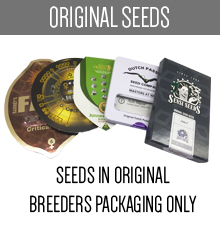 The seedbank offers its customers a valuable opportunity to experience exquisite flavors and brand new strains with a sizeable and respectable effect. As it wasn’t good enough, another intriguing thing about this company is that they have stuck with the same cultivation process since they have been only a tiny breeding collective. Every seed is still picked manually and then resolutely tested. Such a routine help Pyramid Seeds to ensure themselves that their clients would not face any cultivation problems. In this way they have managed to build up a loyal, satisfied group of customers who were not once disenchanted by the seeds they had purchased. Let’s take a close look at the most famous cannabis strains by Pyramid Seeds. Each of them offers complex and unique qualities but some of them are more beloved and desired than the others. One of the most popular variety is called New York City – autoflowering, Sativa dominant hybrid. 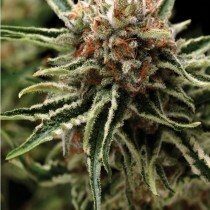 It outstands by its high potency and a remarkable citrus aroma. 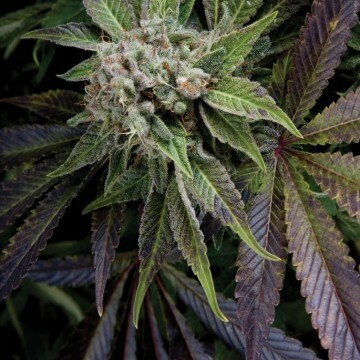 Within the feminized seeds there is another favorite and it is called Super OG Kush. 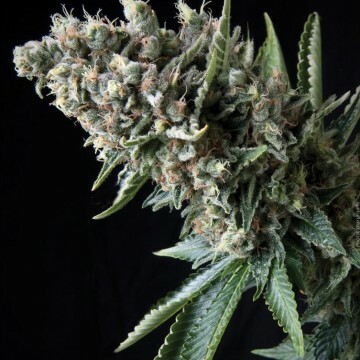 It is beloved because of its incredible flavor (especially having in mind that its lineage is Hindu Kush) and its productive and impressively fast flowering process. Do you want to give Pyramid Seeds a try but you are not so sure where to start? 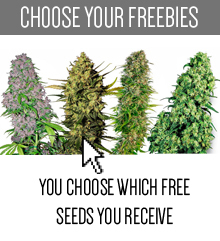 On Skunk24.com you will find already selected strains by this seedbank – whatever you decide, you will be fully satisfy by a received product. About our recommendation, you should take account of a public opinion and consider buying such bestsellers like Auto White Widow and Auto New York City mentioned above. Another autoflowering strains which are totally worth your attention are Auto Purple, Auto Anubis and – finally – Auto Amnesia Gold. 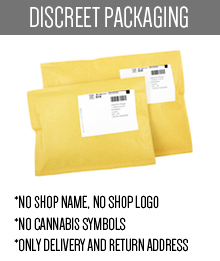 Feel free to purchase whatever you like – if you are a feminized seeds lover, do not hesitate any longer and try the magic of Super OG Kush. Let’s fully experience the products by one of most popular (though newest!) Spain’s breeders. Remember that all of the best Pyramid Seeds’ outstanding strains are easily and cheaply available on Skunk24.com right now. Just choose whatever you love and try yourself as a breeder!